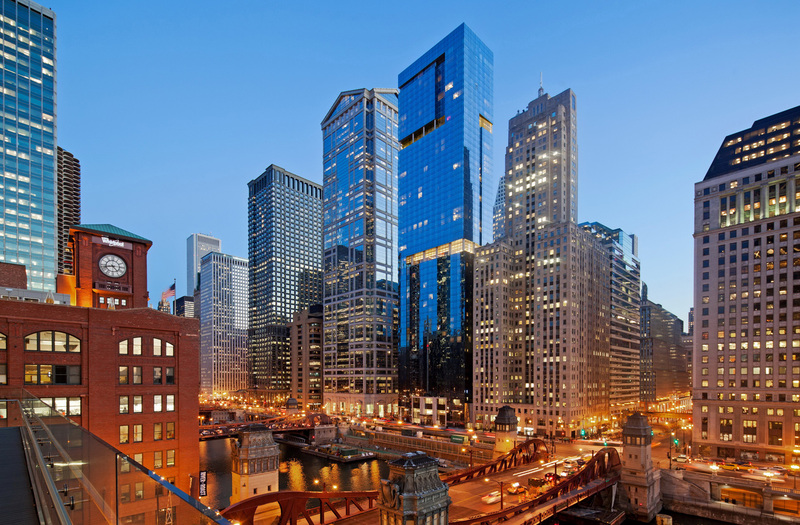 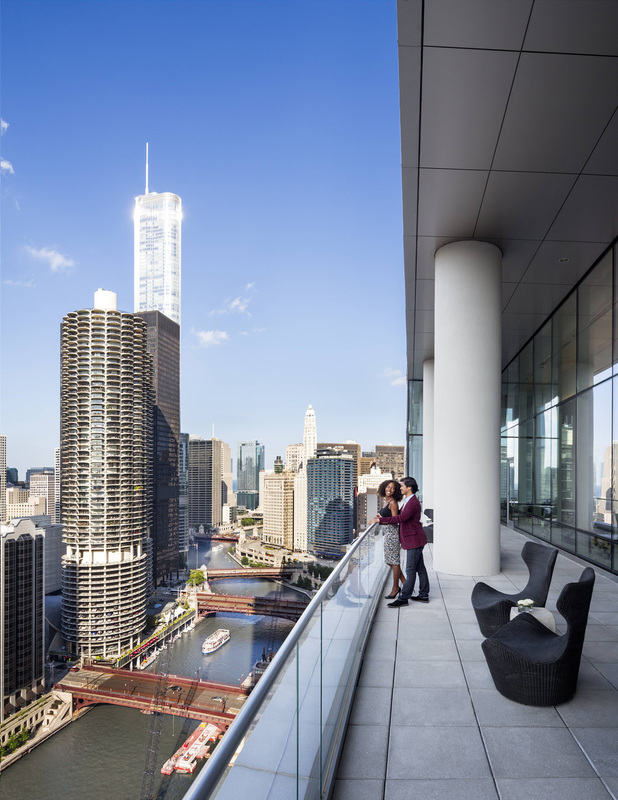 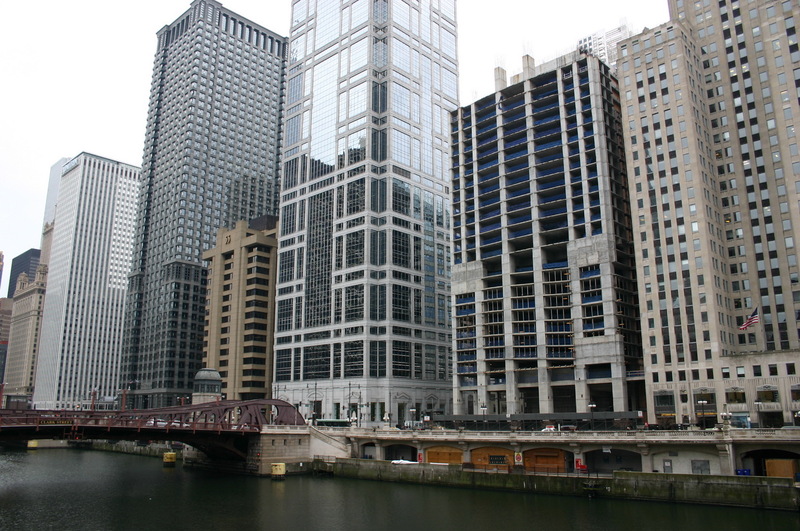 OneEleven, located on the Chicago River, is Handel Architects’ conversion of a long-abandoned eyesore. 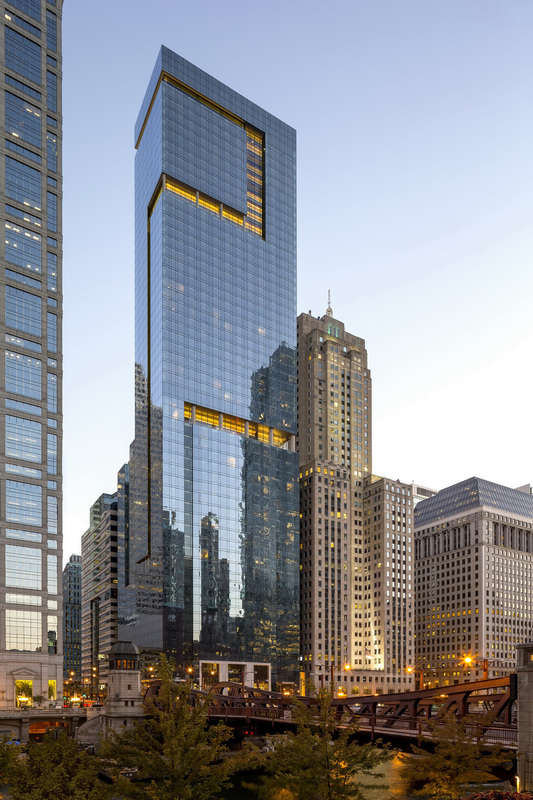 The building was originally designed as a hotel by a separate firm, but was halted during construction during the recent recession. 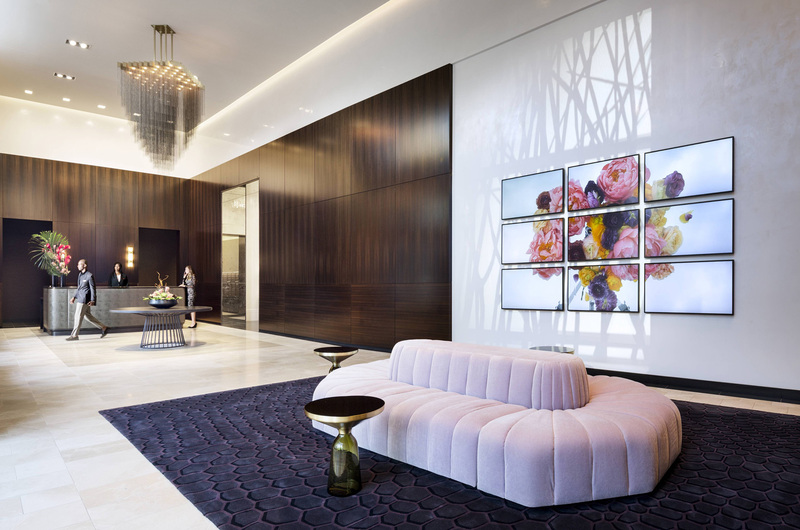 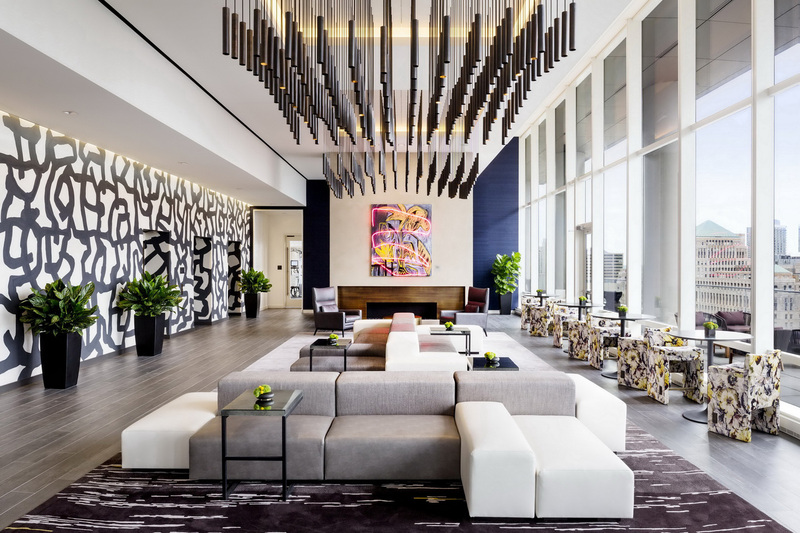 Handel Architects worked with Related Midwest to reprogram the building to luxury residences, turning elements such as an unusually expansive lobby space to the advantage of the design. 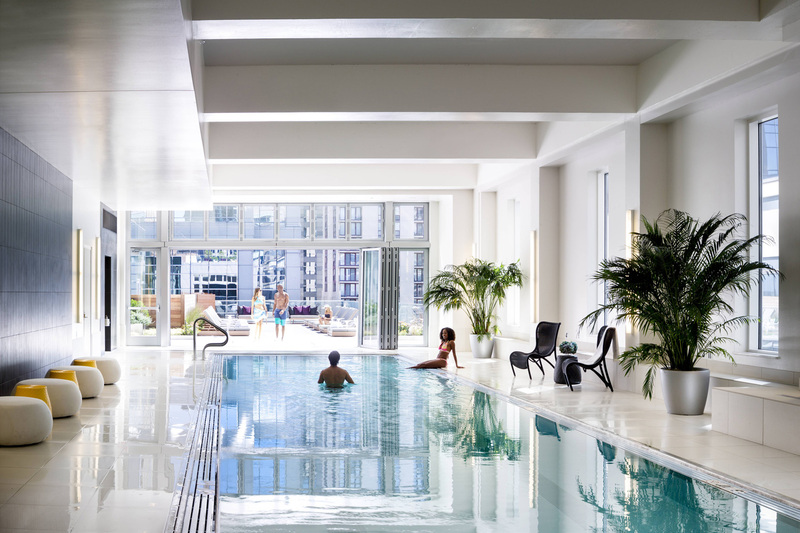 The 60-story building includes 504 rental units, 445 parking spaces, as well as generous amenities. 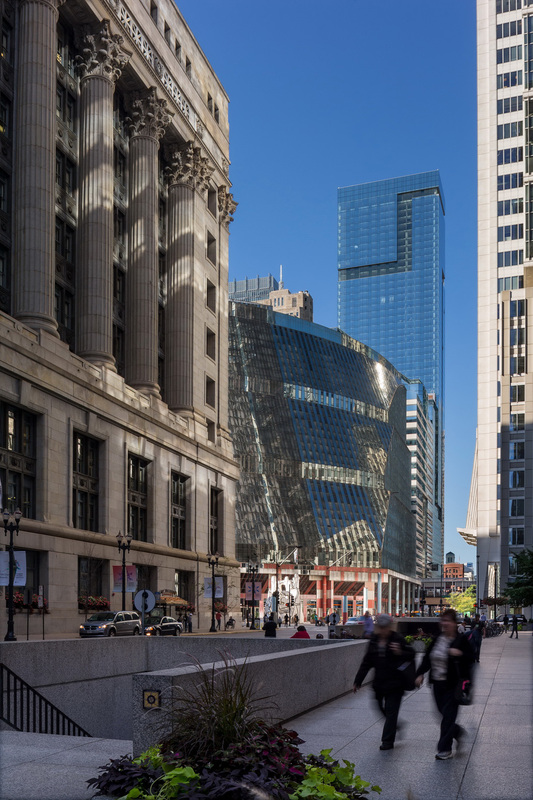 The tower mends a gap on the waterfront, completing the assemblage of one of the most powerful architectural experiences in the city. 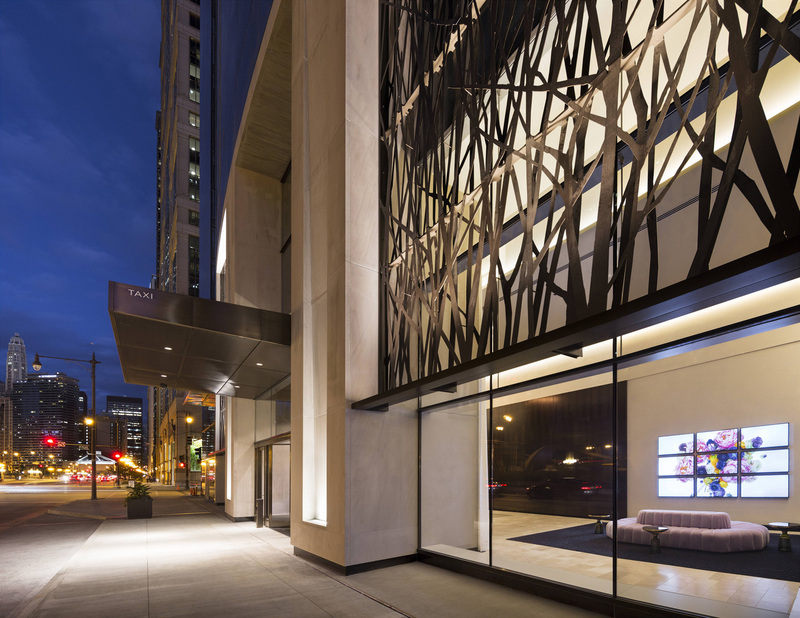 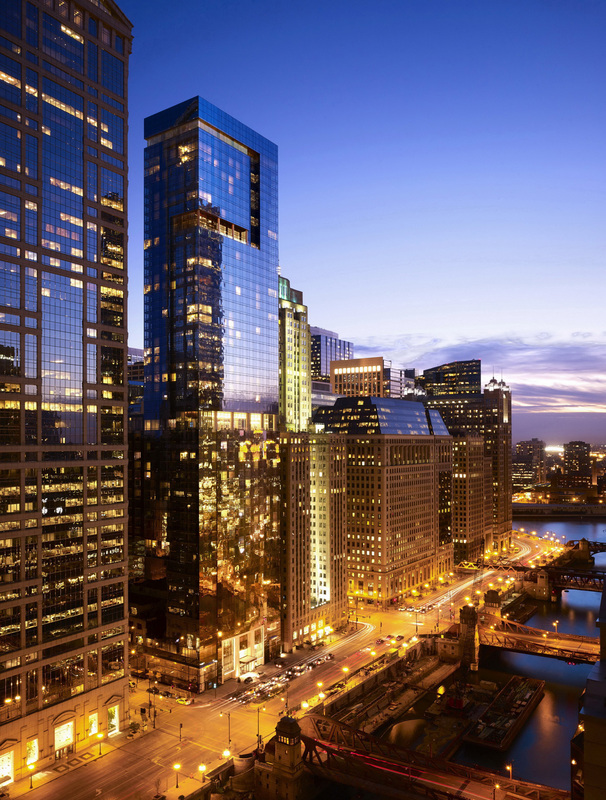 OneEleven is LEED-gold certified by the U.S. Green Building Council.